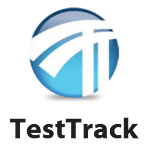 The Classification Tree Editor (CTE) provides one method of systematically specifying test cases. 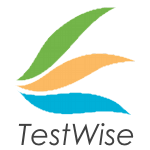 This use of the Classification Tree Method is a unique feature of TESSY. 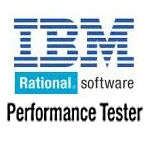 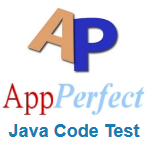 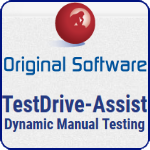 AppPerfect Web Test is a fully Automated Web Functional testing and Regression testing software. 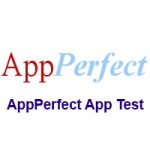 AppPerfect Web Test is a fully Automated Web Functional testing and Regression testing software. 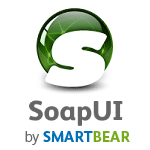 Any application accessible via a Web browser can be tested. 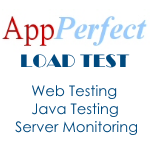 AppPerfect Web Test provides support for "recording" Web browser events and "replaying" them automatically. 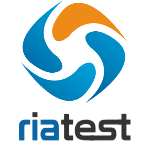 Automated Web testing can save a substantial amount of time and resources that would be otherwise spent on trying to test the system manually. 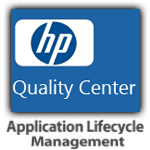 AQtime is an application profiler toolkit including more than a dozen profilers that provide complete, top-to-bottom application runtime and static analysis to help eliminate performance bottlenecks, memory leaks and other issues before they become quality problems. 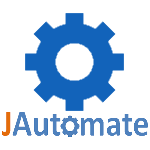 AQtime profiles C/C++, Delphi, .NET, Silverlight, and Java applications, and VBScript and JScript code. 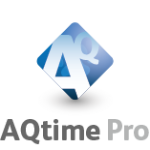 AQtime is available as a standalone application with its own rich UI, or as a plug-in to Microsoft Visual Studio and Embarcadero RAD Studio IDEs.